J poured the dressings into three large flasks through a funnel. He put them in the refrigerator and dried his hands on a towel. “Work.” The Rat kept glancing down at the nails of his right hand while he finished the trim-job. 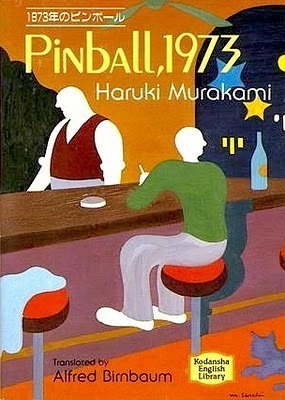 Pinball, 1973 is the second book from The Rat trilogy by Haruki Murakami. I finished this book today. Want to write some review but hardly could think about any good sentences. I ended up just post this excerpts. Lazy me. This excerpt is one of my favourite part in this book.